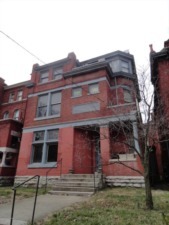 Fantastic Tri-plex located in Old Louisville is conviently located near Central Park! 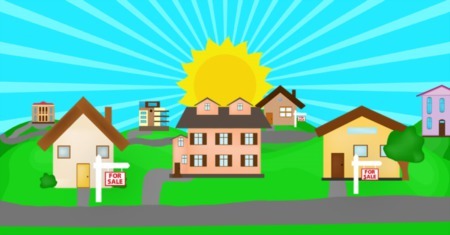 This property can be kept as rental property or converted to a single family residence. Click to schedule a showing.